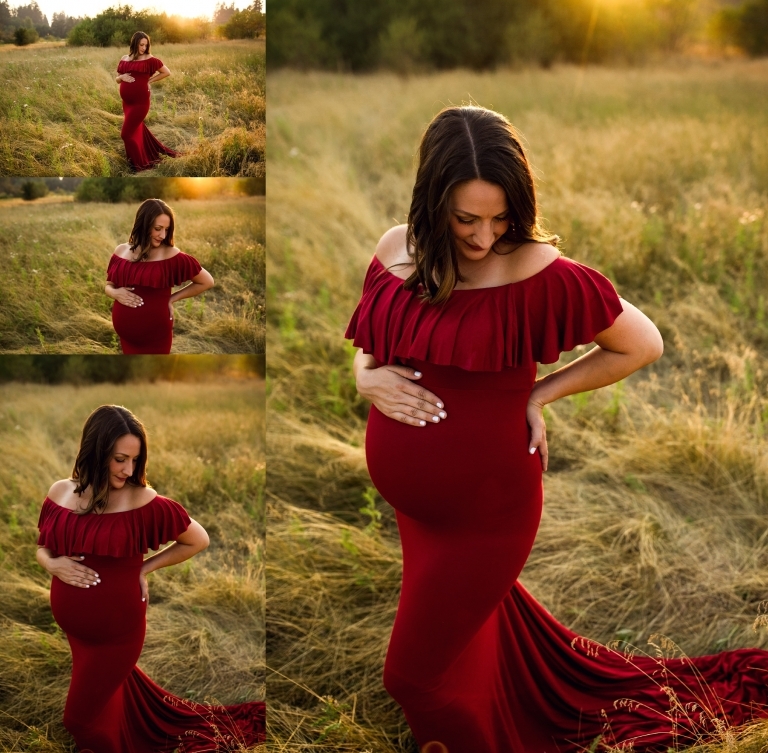 My maternity gown collection is offered exclusively to my clients at no additional charge and they take all of the guess work and worry out of figuring out what to wear for your session! There are 16 gowns to choose from and they fit every shape and size – both casual and elegant styles. 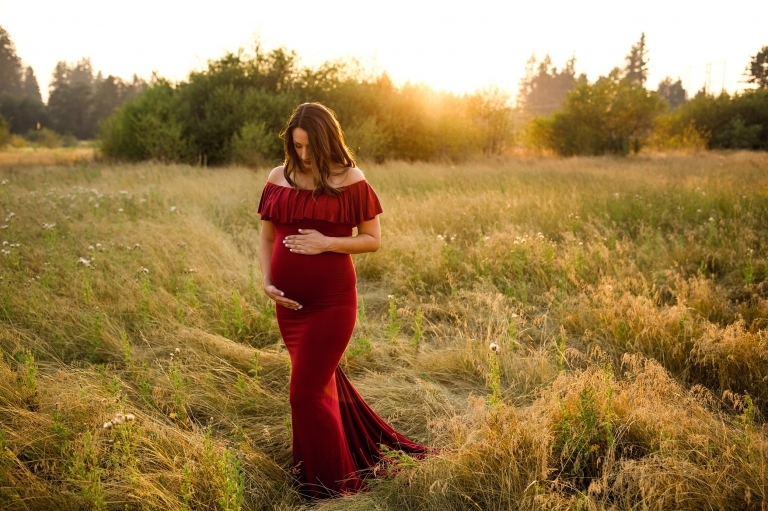 They are very comfortable and accentuate a baby bump perfectly! Many of the gowns were purchased from Sew Trendy Accessories and are very well known for their high quality, luxurious gowns.